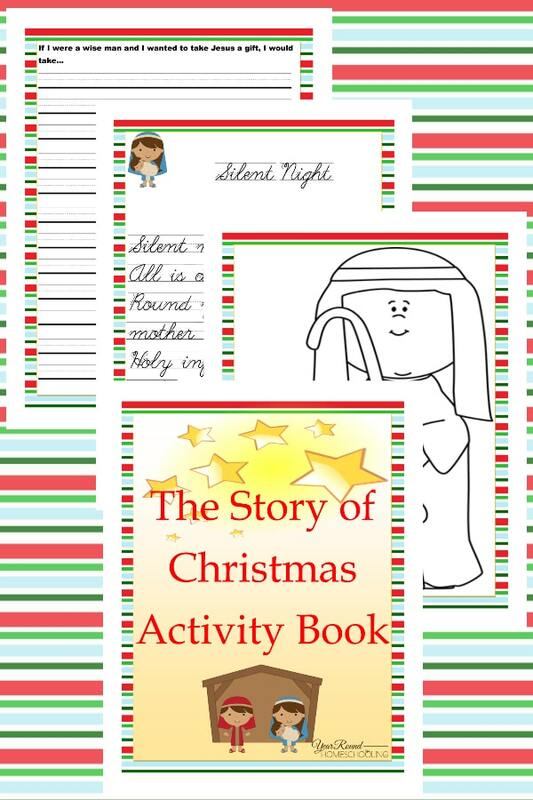 Kids love the story of Christmas and we’re excited to share this activity book that includes many different ways to have fun learning all about the Christmas story! 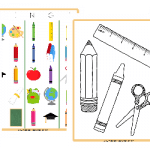 Inside it’s pages you’ll find art and stationary pages, copywork and more! 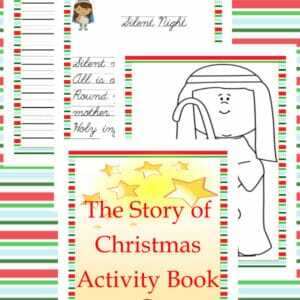 Your kids will be learning through Scripture and using their artistic skills to tell the Christmas story themselves! 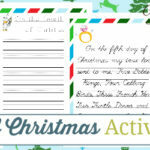 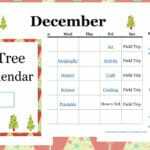 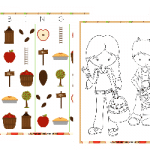 To receive The Story of Christmas Activity Book freebie you MUST sign up to receive our emails below.